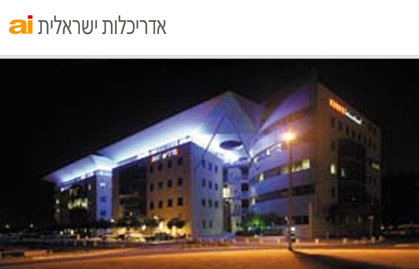 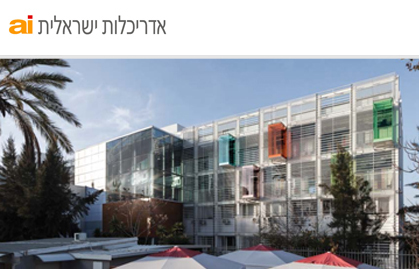 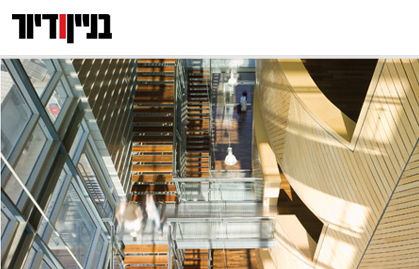 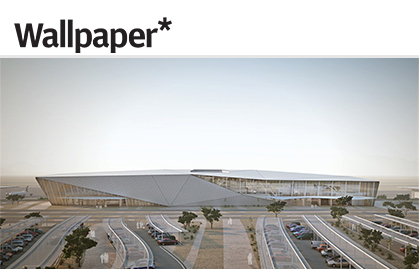 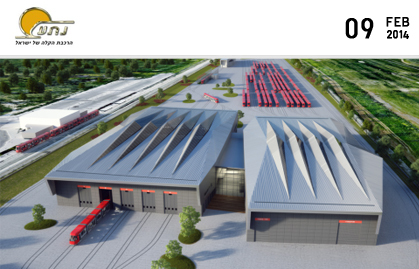 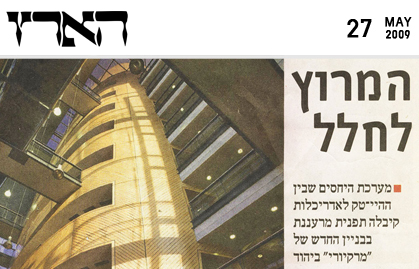 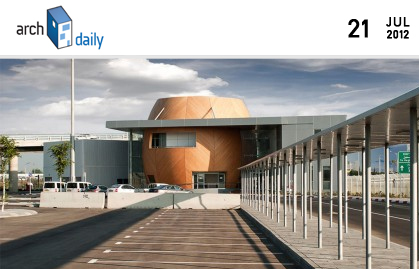 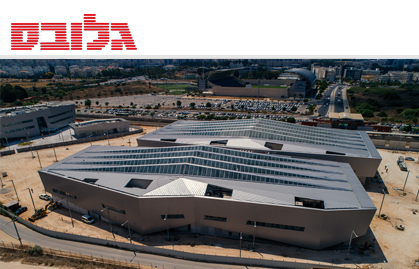 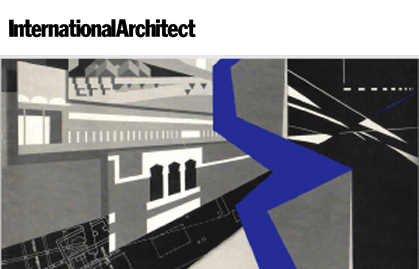 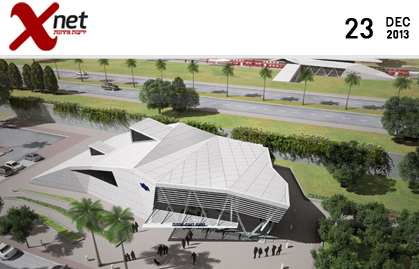 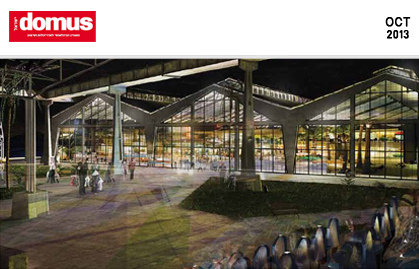 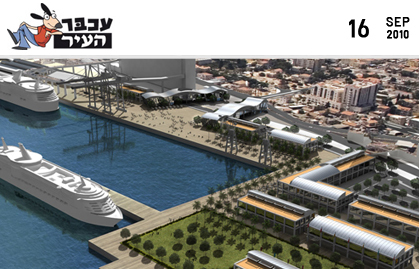 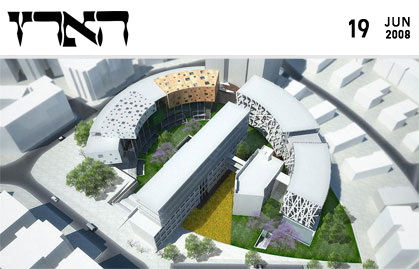 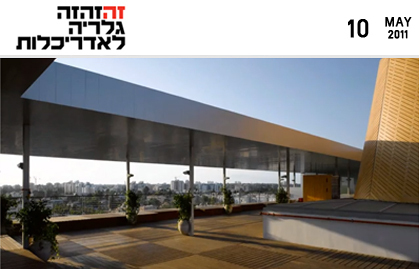 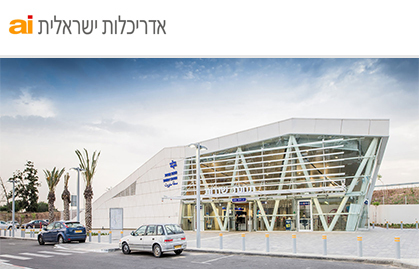 A 12 page article about the design of this unique train station (hebrew, english). 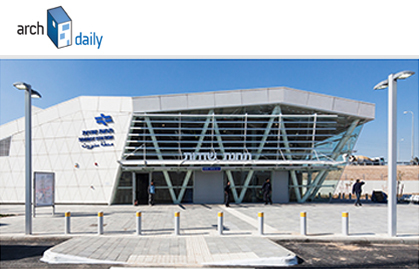 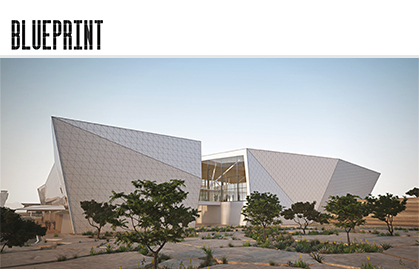 Sderot Train Station is published on Archdaily with photos and a short video describing this unique ptoject completed on Dec 2014. 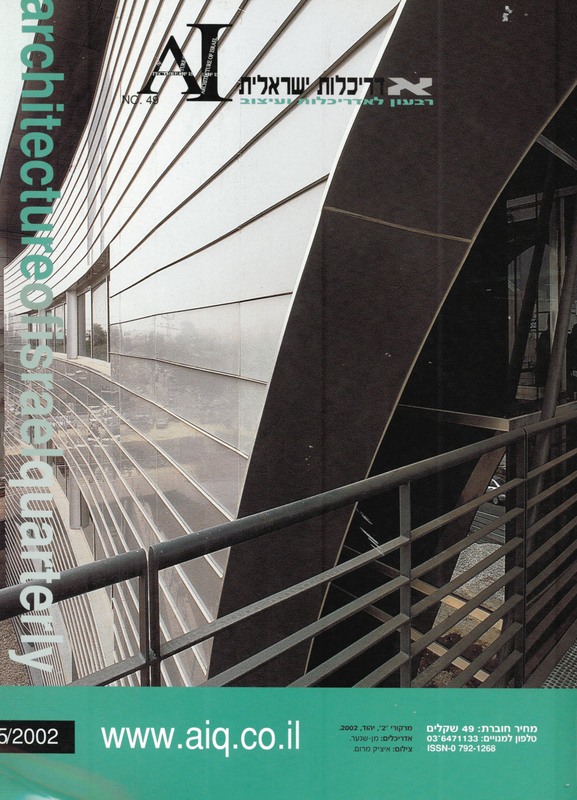 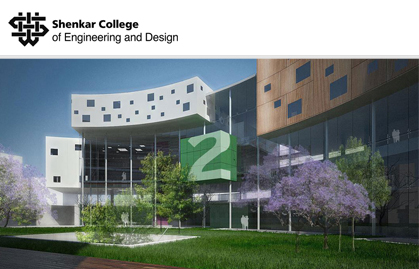 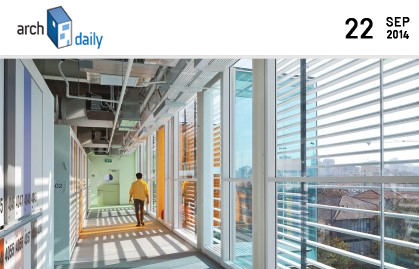 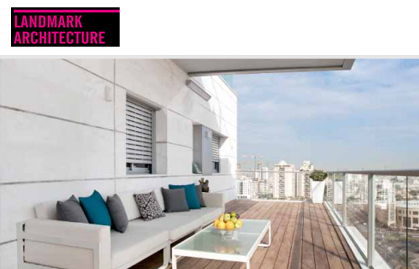 Z Design Building was recently published in a new book "Landmark Architecture", Hong-Kong, 2014. 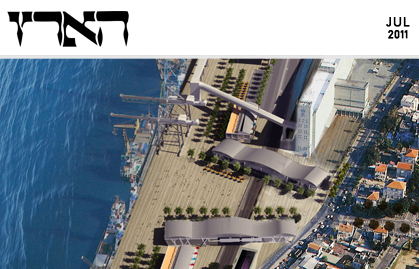 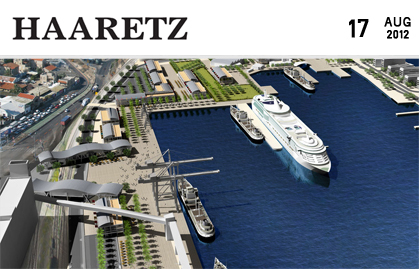 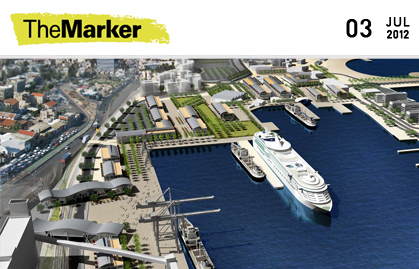 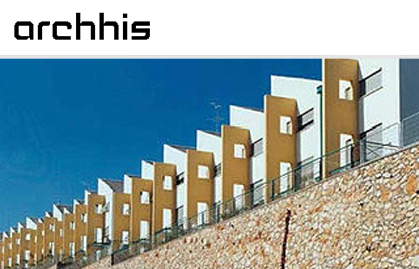 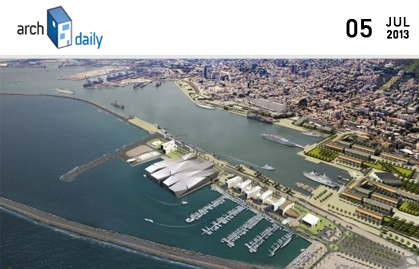 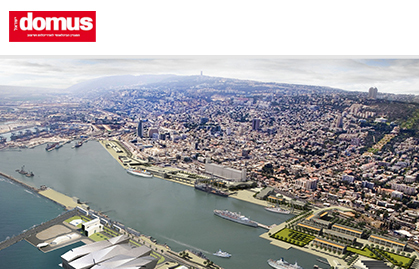 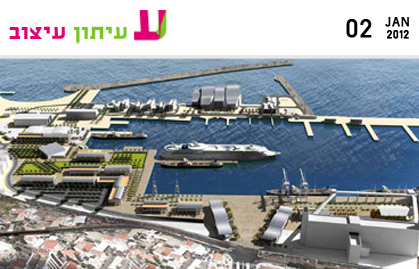 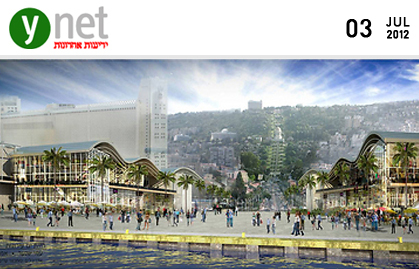 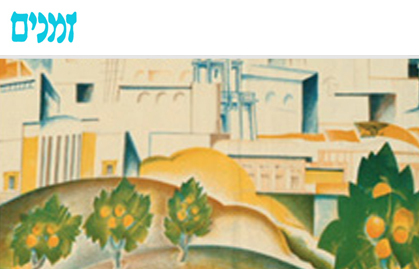 To the Sea: A special issue of Domus (Israel) dedicated to port cities and waterfront projects, with articles about Marseille, Haifa and more, following the 2nd Internatinal Waterfront Conference in Haifa, dated Dec 15, 2014. 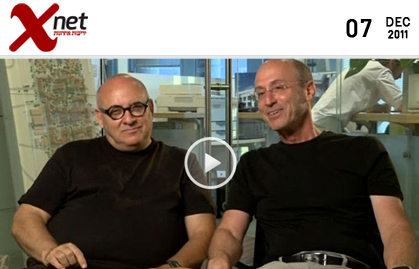 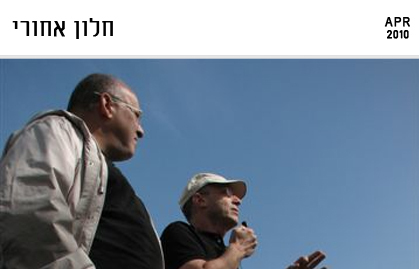 Guest editor Ami Shinar. 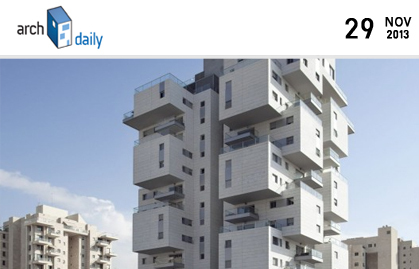 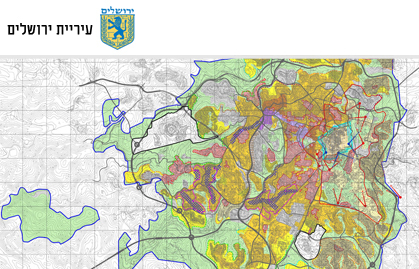 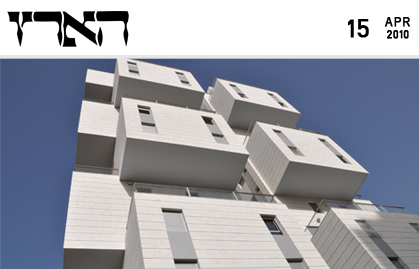 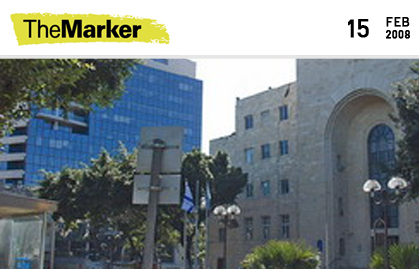 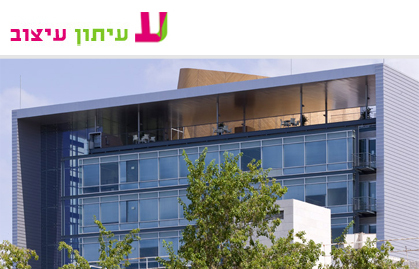 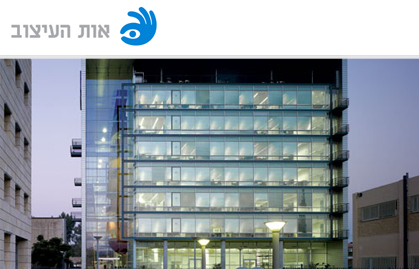 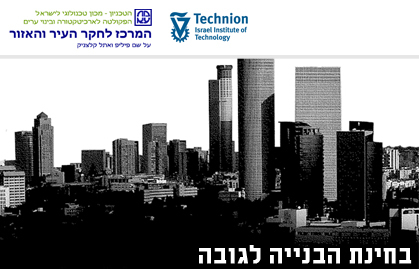 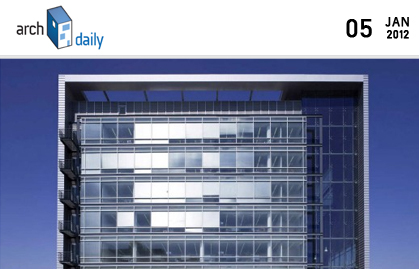 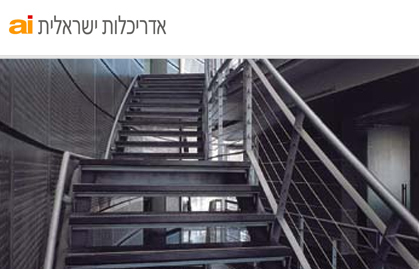 Evaluating Tall Buildings Handbook, A research carried out by our office in collaboration with the Technion, 2003, invited by the Ministry of Interiors, in order to develope a set of guidelines in order to better evaluate tall building plans in Israel cities. 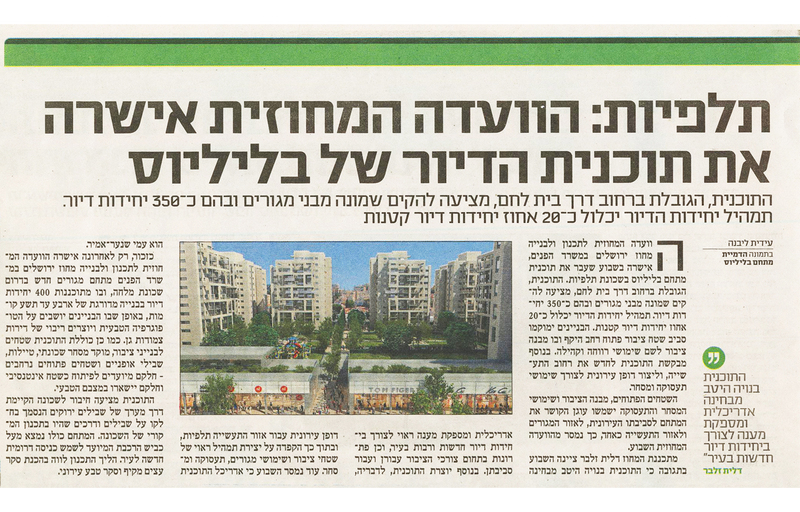 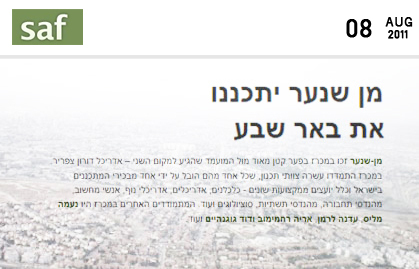 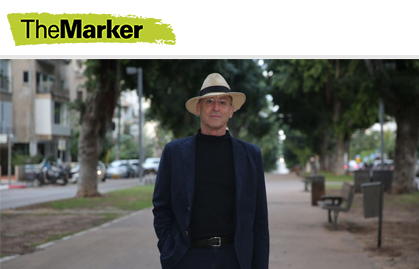 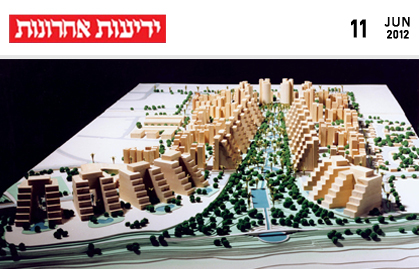 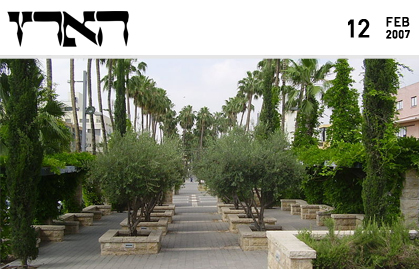 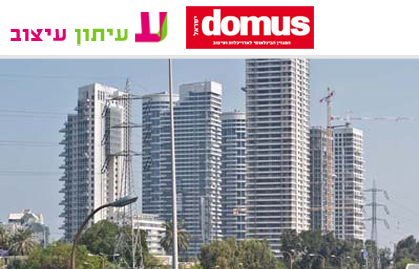 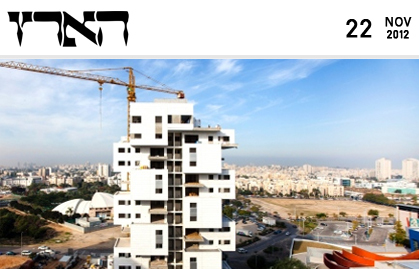 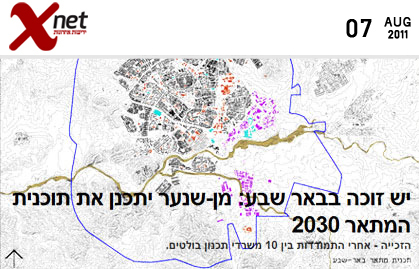 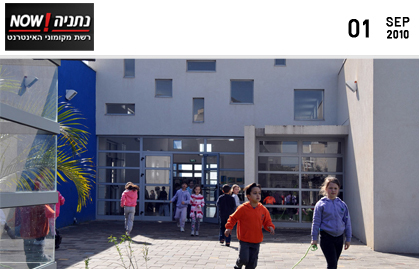 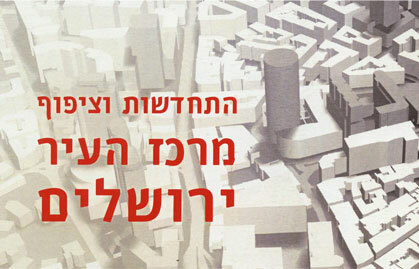 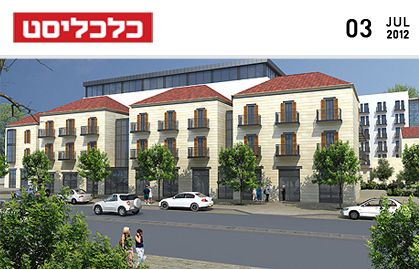 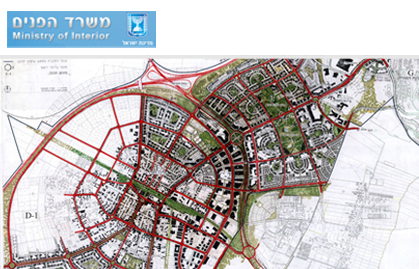 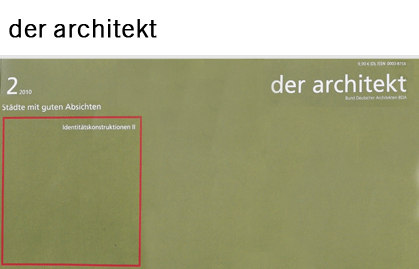 Ami Shinar in Der Architkt magazine, 2/10 on Modi'in An article on some planning considerations regarding the new town of Modi'in, today the largest public housing project in Israel (in German).